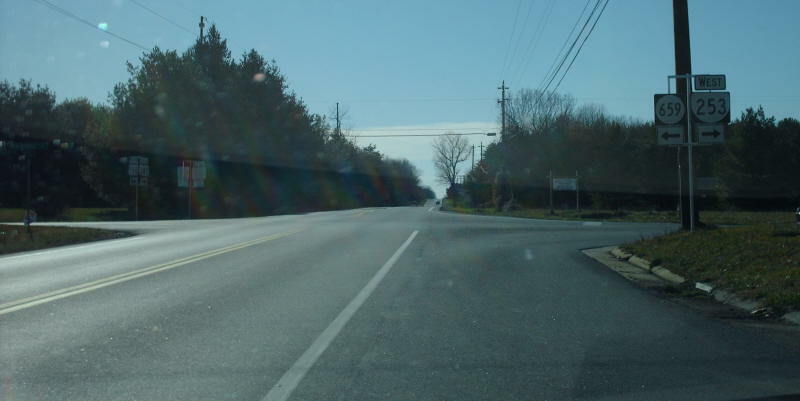 This is the first VA 253 shield eastbound, at the ECL of Harrisonburg, a couple miles from I-81. Photo by Mapmikey, taken January 17, 2007. 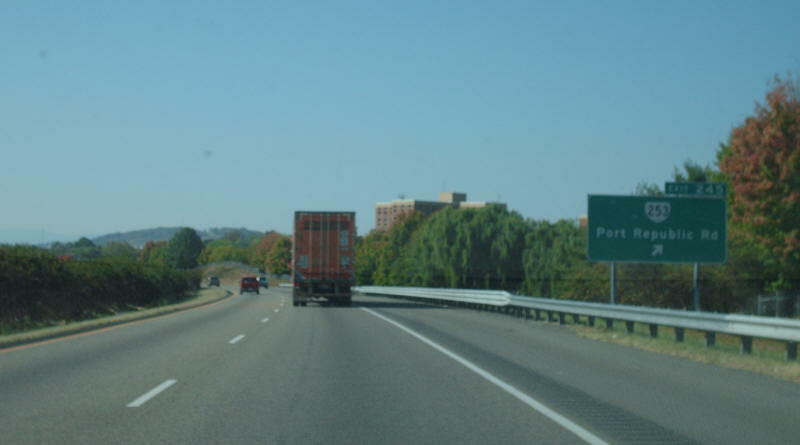 This is on VA 253 looking eastbound, at I-81. I didn't notice any shields except on the I-81 BGS's. Photo by Mapmikey, taken January 17, 2007. This is on I-81 northbound at VA 253. Photo by Mapmikey, taken July 13, 2007. This is on I-81 southbound at VA 253. Photo by Mapmikey, taken October 13, 2007. 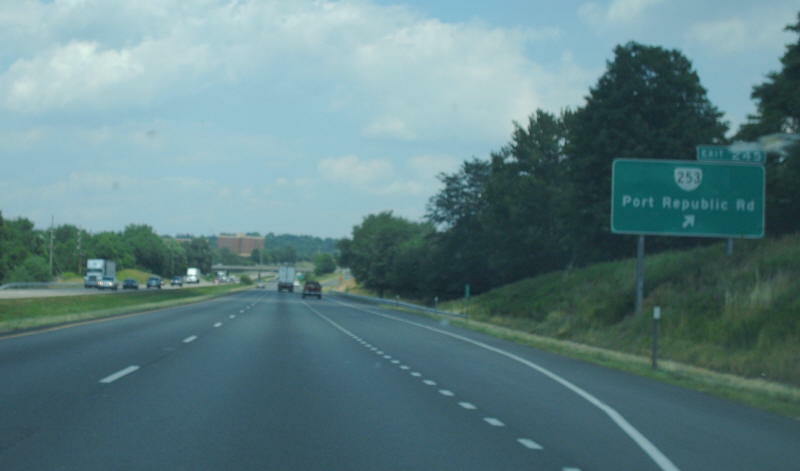 This is on VA 253 west arriving at US 11 which is where VA 253 may official (but anonymously) end. Photo by Mapmikey, taken November 2010. 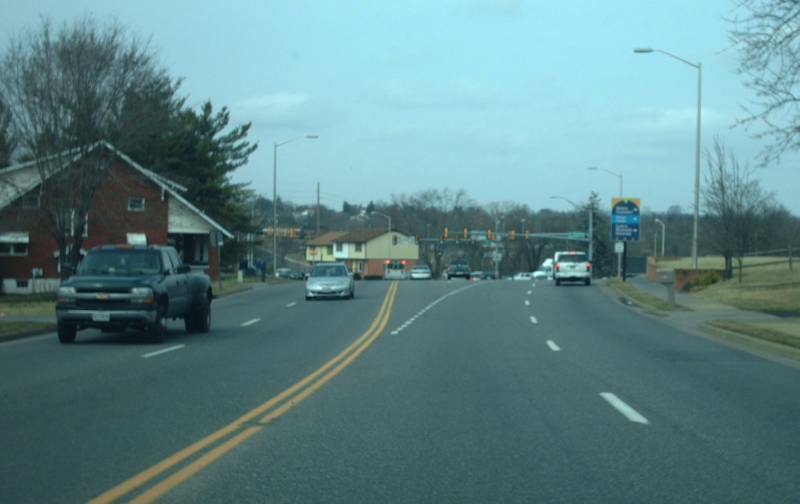 Approaching VA 253's eastern end at US 340. Photo by Mapmikey, taken January 17, 2007. 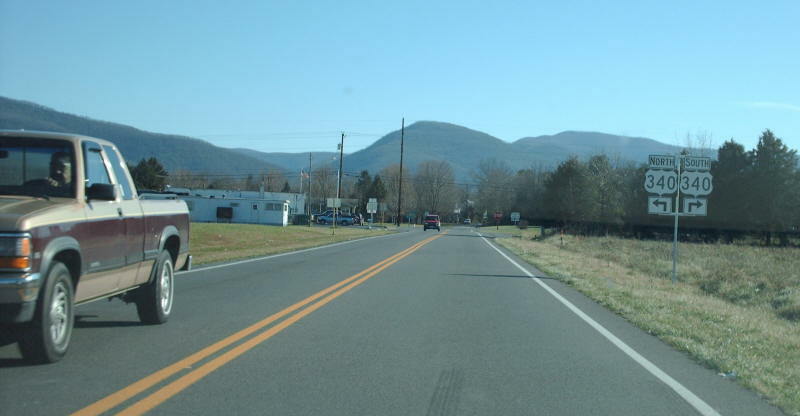 Along US 340 northbound. Photo by Mapmikey, taken January 17, 2007. Along US 340 southbound. Photo by Mapmikey, taken January 17, 2007. Beginning up VA 253. Photo by Mapmikey, taken January 17, 2007.